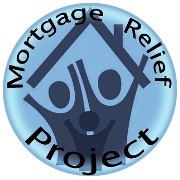 Everyone has heard of loan modification attorneys for residential mortgages. But what about a commercial loan modification attorney? Although commercial loans did not have the problems of residential loans, they became just as unaffordable when the recession hit. General economic woes caused a chain reaction of rising delinquency and vacancy rates. Consequently, some landlords struggled with the mortgage payments on their commercial properties. Unfortunately, there were no government or other “loan modification” programs for commercial mortgages. These days, you can find assistance available to commercial property owners. However, you may have difficulty finding someone who is both competent and trustworthy to handle a troubled commercial loan. Here are 5 reasons that hiring an attorney with specific experience in commercial loans is your best bet. 1. A commercial loan modification attorney is in the best position to help. A commercial loan modification attorney has a greater ability to resolve a troubled commercial mortgage than anyone else. An attorney can sue your lender for any legal violations, or use those violations as leverage to renegotiate the terms of your loan. They can also file for injunctions to stop foreclosure sales and auctions. 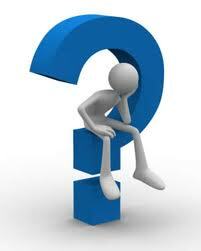 Conversely, a loan modification company can only “ask”. They are entirely at the mercy of the lender and have no ability to deploy legal tactics and strategies when necessary. This means that they are completely powerless when dealing with a difficult lender. 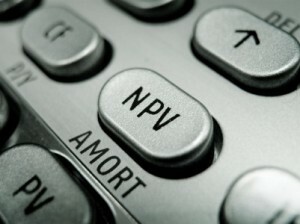 In addition, the vast majority of loan modification companies specialize in residential mortgages. You will find that the laws governing commercial loans are much different. 2. 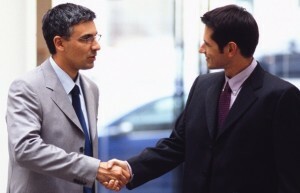 Commercial loan modification attorneys are held to a higher standard. While loan modification companies are heavily regulated in the residential loan modification industry, they are not governed by the same rules when it comes to commercial loans. First and foremost, they are not subject to the FTC’s MARS rules, which is really the standard for governing loan modification companies. Attorneys, on the other hand, are governed by a strict code of ethics. In addition, they are subject to any applicable consumer protection laws and the rules of their State Bar. This means that any misconduct could jeopardize their license and ability to practice law. 3. 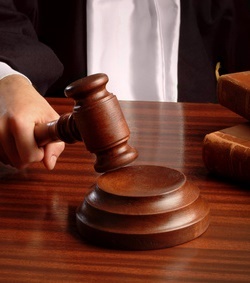 A commercial loan modification attorney can represent you in court. If you are facing foreclosure in a judicial foreclosure state, you need an attorney to effectively represent you. In these states, you must answer a foreclosure complaint in order to prevent a default judgment. In short, hiring an attorney to deal with your troubled commercial mortgage in one of these states is almost necessary. However, even if you are not in a judicial foreclosure state, having an attorney means that your attorney can use legal measures available through the court system that loan modification companies cannot. For example, if there are legal issues surrounding the loan, an attorney can file a lawsuit and application for a restraining order against a foreclosure sale or auction. 4. Commercial loan modification attorneys are taken more seriously. At this point, you can find years of statistics supporting the fact that parties represented by attorneys have had greater success negotiating loan modifications. Statistics on the Making Home Affordable website show a dramatic difference in this regard. You should look for the “MHA Report Card” to find the most recent statics. When an attorney is representing you, the calls get returned more quickly and lenders are generally more responsive. In addition, attorneys are required to keep meticulous records of their actions. As a result, a court is more likely to accept the word of an attorney when it comes to facts in dispute. 5. There are no programs for commercial mortgage loans. Unlike residential mortgages, there are no “workout” or “modification” programs for commercial loans. This means that for commercial loans, and any workout is entirely “organic”, or created on a case by case basis. To make a commercial loan modification successful, you need to convince your lender that accepting a modification is more financially advantageous than foreclosure. 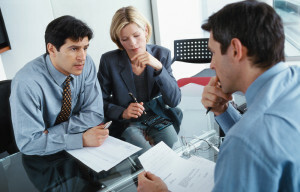 With either an attorney or a loan modification company, you can attempt to make a convincing presentation. However, with an attorney’s ability to add legal leverage, you can greatly affect a lender’s final analysis.